The Beauty and Cosmetics category is one of the fastest moving digital commerce areas. It is a highly competitive and innovative market with large brands quickly adopting digital models and challengers innovating their way to the top. In this study you’ll find the top players in the market, a brief overview of their evolution and an outline of the strategies they use to address their customers. With increased digital consumption, beauty brands have shifted their models dramatically, in order to cater to an increasingly demanding audience. Beauty consumers are now turning to digital media rather than glossy magazines for style support and opinions. Apps rather than professionals are quickly becoming the norm in beauty discovery and trial. A new set of YouTube, Instagram and Pinterest stars are emerging and curating products for their fans and followers. Brands have picked up on the trend and are now engaging these digital stars, creating co-branded products, launching digital shopping joint ventures and appealing to their social media fans. In order to gather communities rather than just occasional shoppers, brands have built digital outlets that offer advices in a variety of media. They now offer video make-up tutorials, expert opinions but also gather contributions from their users. Loyalty programs add a great contribution to the overall customer experience and brand loyalty. Companies such as Boots have thrived on bridging online and offline experiences and connecting customers across channels. 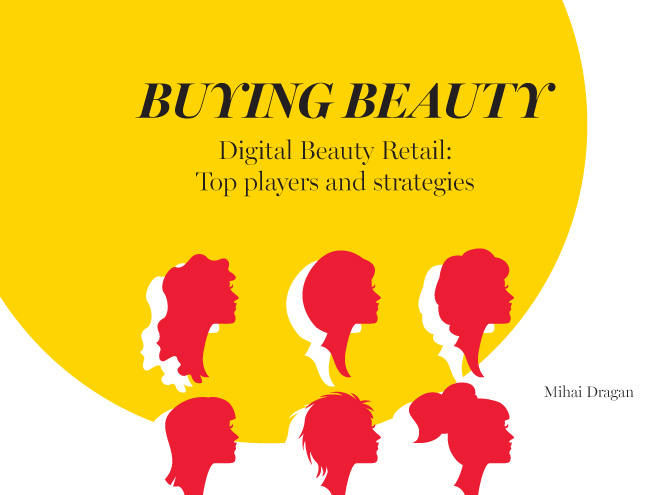 The beauty retailing is changing quick and what you’ll find in this study is an overview of the global market, as well as some of the most important strategies beauty brands are using to increase their market share and customer loyalty.